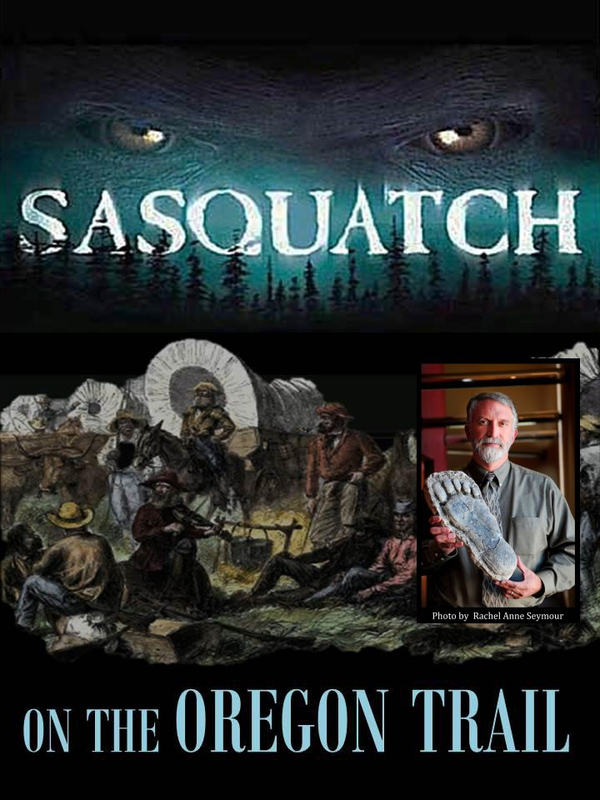 Dr. Meldrum will be kicking off a Bigfoot exhibit that will be on display from June 1st through October 15th at the National Oregon/California Trail Center. Dr. Jeff Meldrum is often considered the foremost national scientific expert on the Sasquatch or Bigfoot phenomena. Meldrum is an Associate Professor of Anatomy & Anthropology in the Departments of Biological Sciences and Anthropology, and is an affiliate curator at the Idaho Museum of Natural History. His formal study of primates began with the terrestrial adaptations of African primates, and has since taken him from the dusty skeletal cabinets of far-flung museums, to the remote badlands of Colombia and Argentina in search of fossil New World primates. He has published extensively on the evolutionary history of the South American primates and has described several new extinct species. His attention returned to the emergence of modern human bipedalism. His co-edited volume, From Biped to Strider: the Emergence of Modern Human Walking, Running, and Resource Transport, redirects attention from the origins of simply walking on two legs, to the pattern of emergence of the innovations specifically unique to modern human gait. His interests in the footprints attributed to an unrecognized North American ape, commonly known as sasquatch, came into focus when he literally crossed paths with an enigmatic set of tracks in the Blue Mountains of Washington State. Meldrum has conducted collaborative laboratory and field research throughout the Pacific Northwest and Intermountain West, and has spoken about his findings in numerous interviews, television appearances, public and professional presentations. He is author of Sasquatch: Legend Meets Science, which explores his and other scientists’ evaluations of the evidence suggesting the reality of this legendary primate. This exhibit is made possible by the following sponsors: Zions Bank, Bear Lake Memorial Hospital, Bear Lake Convention and Visitors Bureau, Clover Creek Inn, Paris Hills Agricom, Rocky Mountain Power, Agrium, Direct Communications and Monsanto. 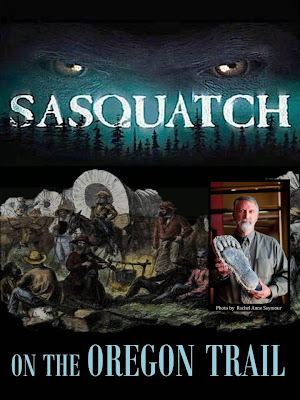 Guy Is his book Sasquatch on the Oregon Trail out now I would love to read it.